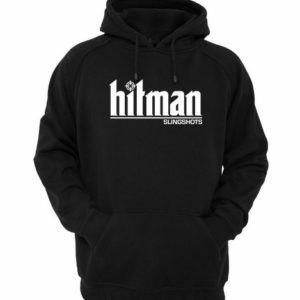 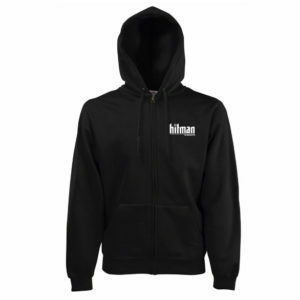 View cart “Hitman 3/8″ Steel Ammo (9.5mm)” has been added to your cart. 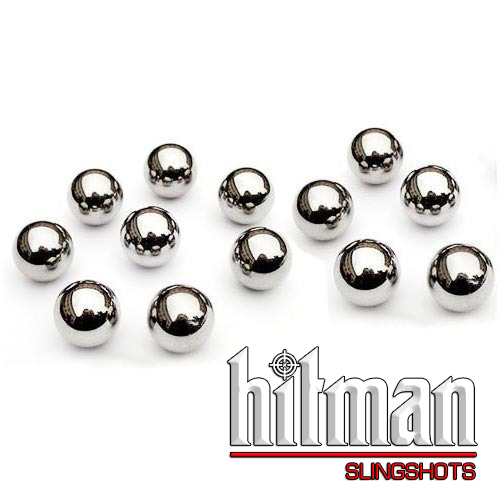 Hitman’s 3/8″ Steel Ammo (9.5mm) is the perfect choice to use with most brands of slingshots. 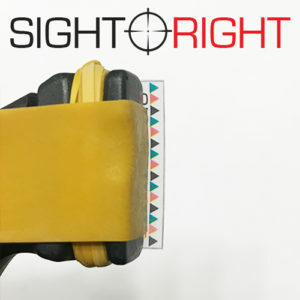 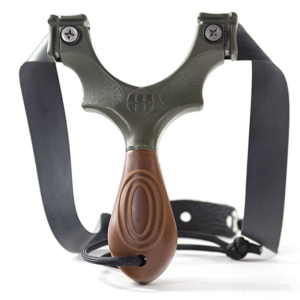 Hitman’s precise slingshot ammo will you get the most out of your slingshot / catapult. 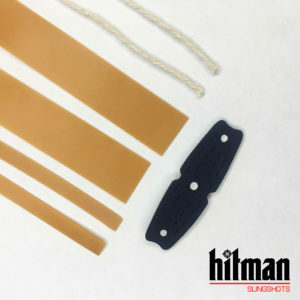 Highly suitable for hunting and target shooting, Hitman’s Steel Ammo provides you with an easy grip for a smooth and accurate release. Hitman’s Steel Ammo are perfect spheres ensuring smooth and accurate flight. 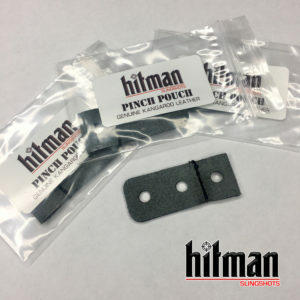 Hitman’s 3/8″ Steel Ammo (9.5mm) – $7.00 / 100 pcs.